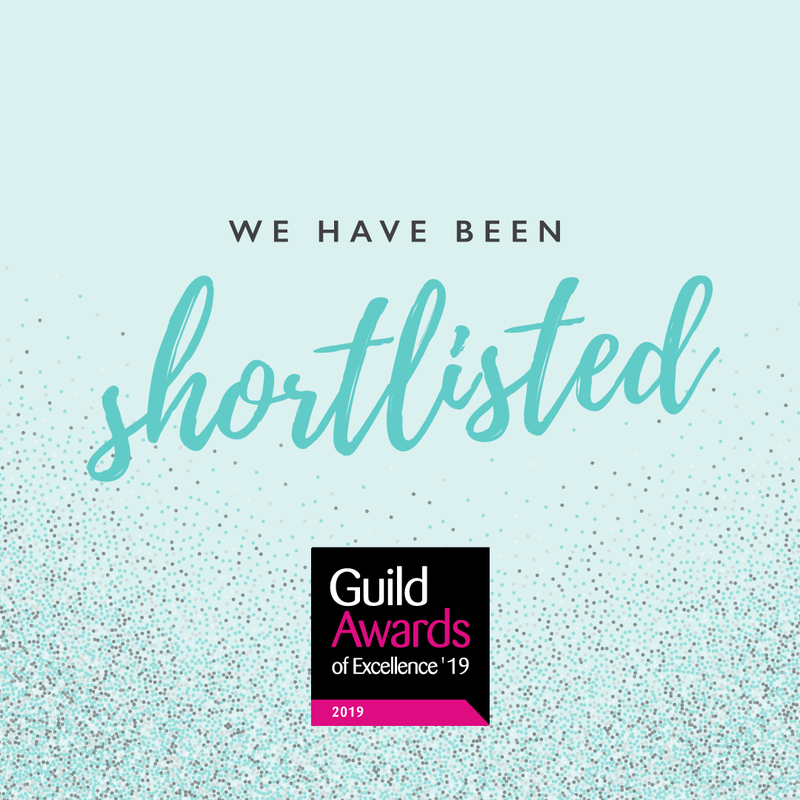 K.B Pro® shortlisted in the Guild Awards of Excellence 2019! Today we have received some amazing news and it’s all thanks to you! We have been shortlisted in the Guild Awards of Excellence 2019! You will now be able to vote for your winners in each category up until the closing date on Wednesday 27th March at midnight. 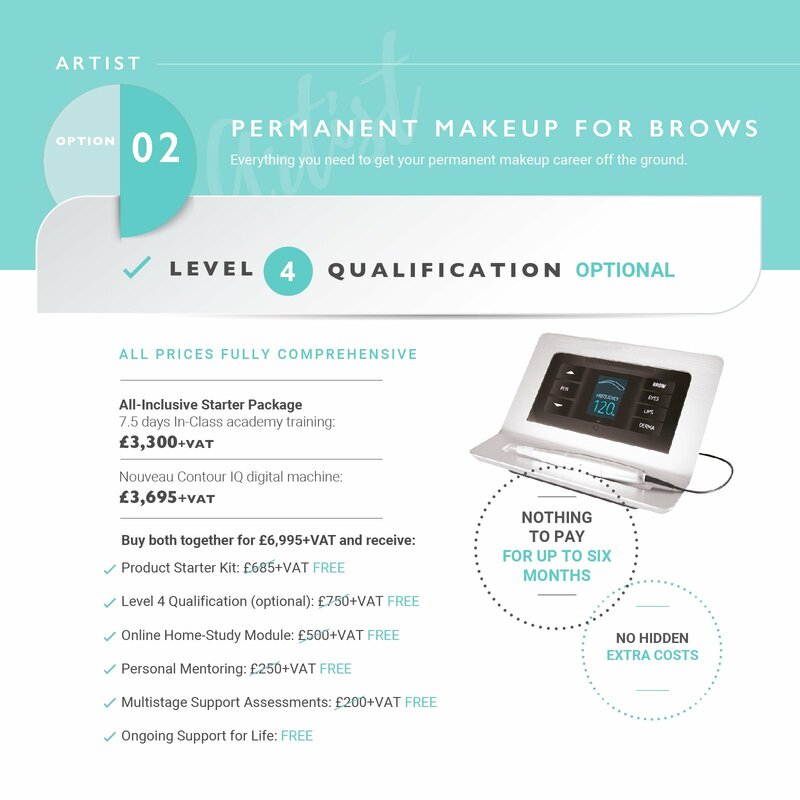 The winners will be announced on Beauty Guild on Friday 27th March, and will be featured in the May/June issue of Guild Gazette. Thank you so much to you all for your wonderful, continued support. It means so much to all of us at team K.B Pro®. Enjoy your free Guild [email protected] Digital subscription!